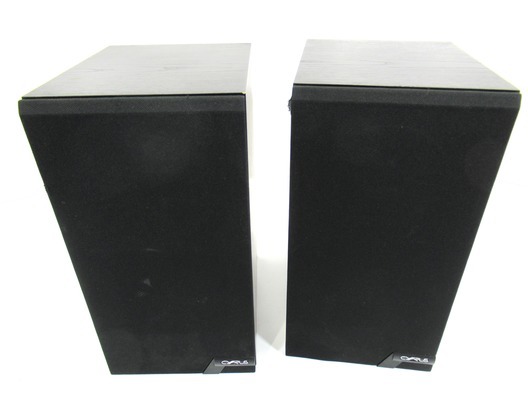 This pair of excellent sounding Cyrus 781 Stereo Speakers have come to us via a part exchange and come with a 3 month warranty. 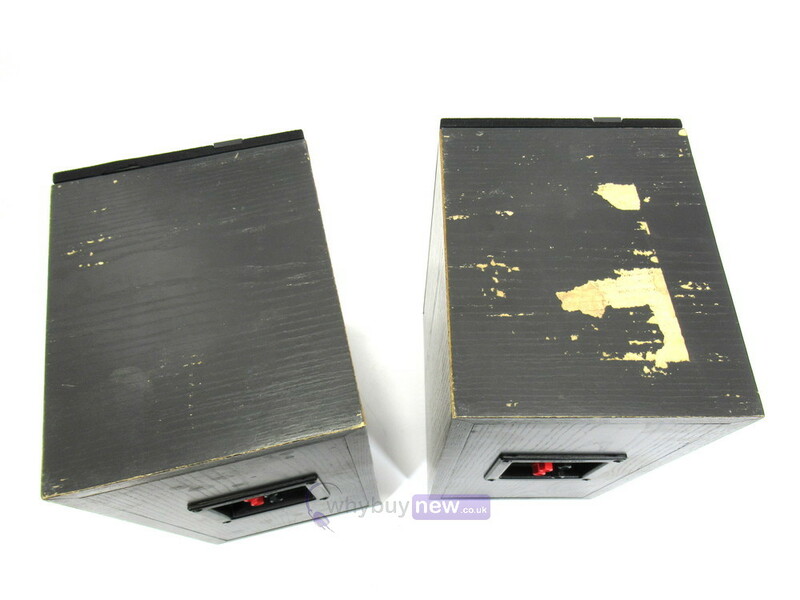 The speakers are in very poor cosmetic condition with marks on one grill and both grills frayed a bit on the left side edge near the top and at the top. 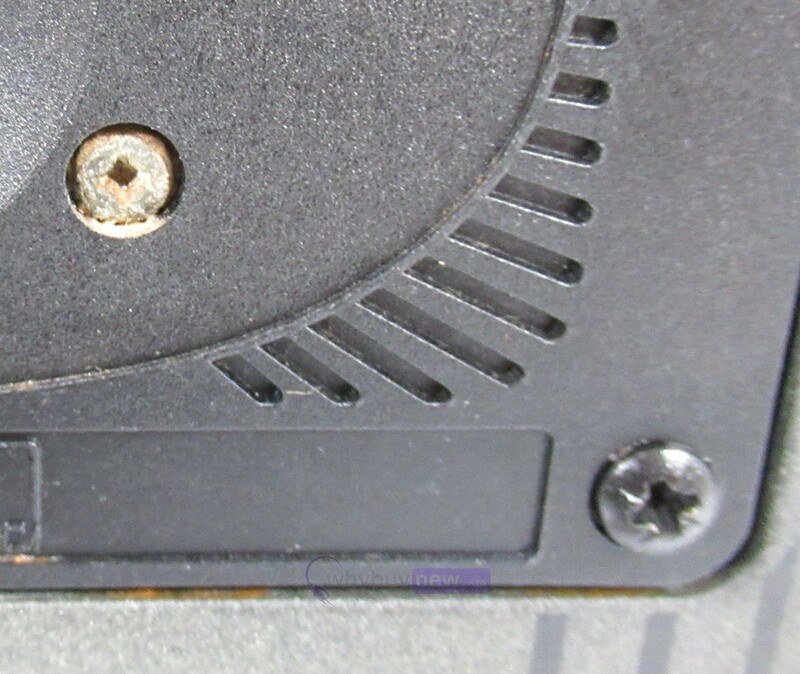 There is some rusting around the tweeters and drivers and the corners of the cabinet are a bit dented and chipped. 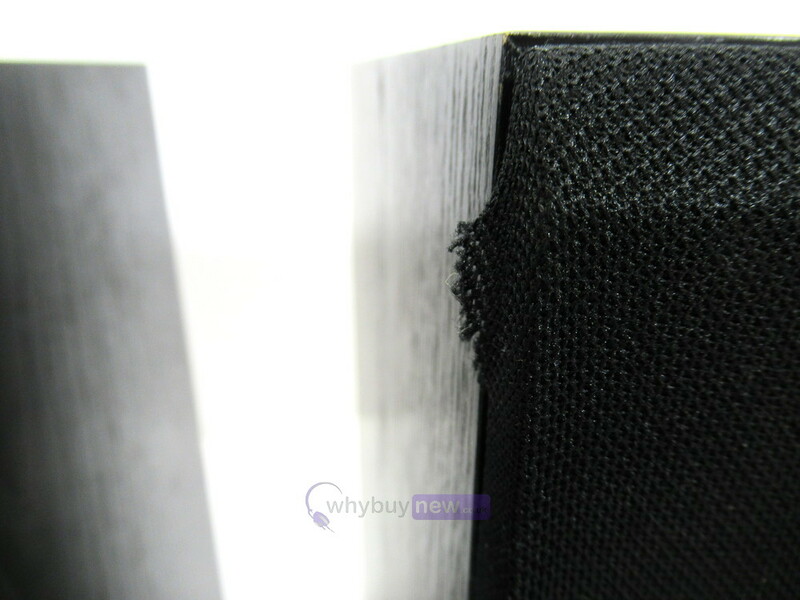 There are some marks/chips elsewhere on the cabinet and the bottom of the speakers have some more severe marks (please see photos). 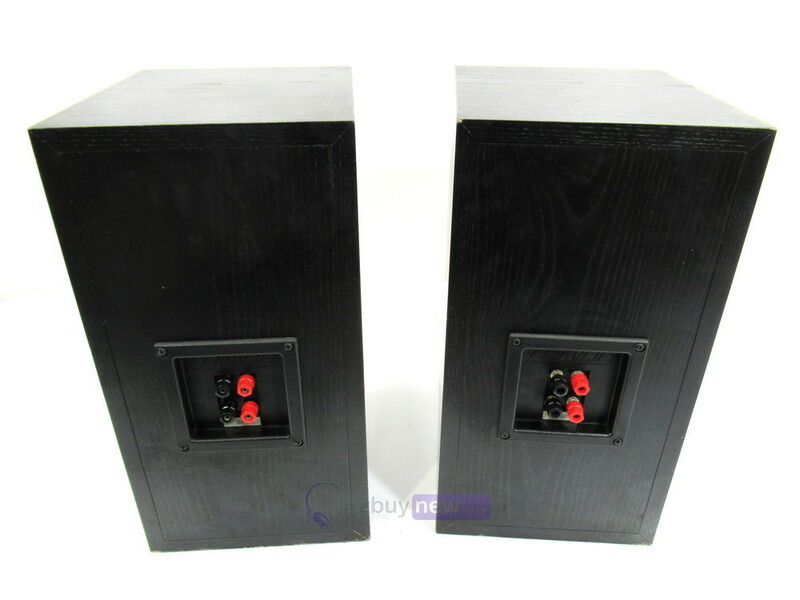 This pair of Cyrus 781 Stereo Speakers do not include original packaging but has been professionally packaged to ensure safe delivery to your door. 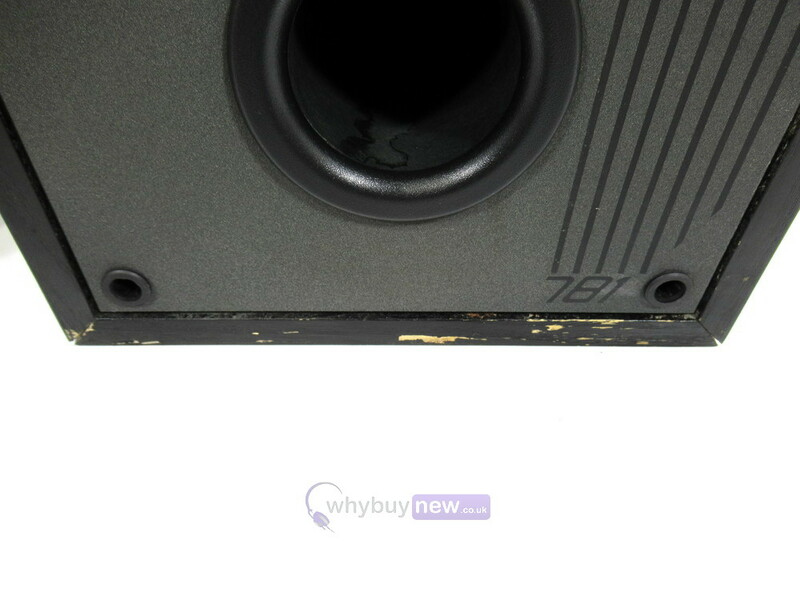 The 781 loudspeaker is a compact system designed to mate perfectly with the Cyrus electronics. 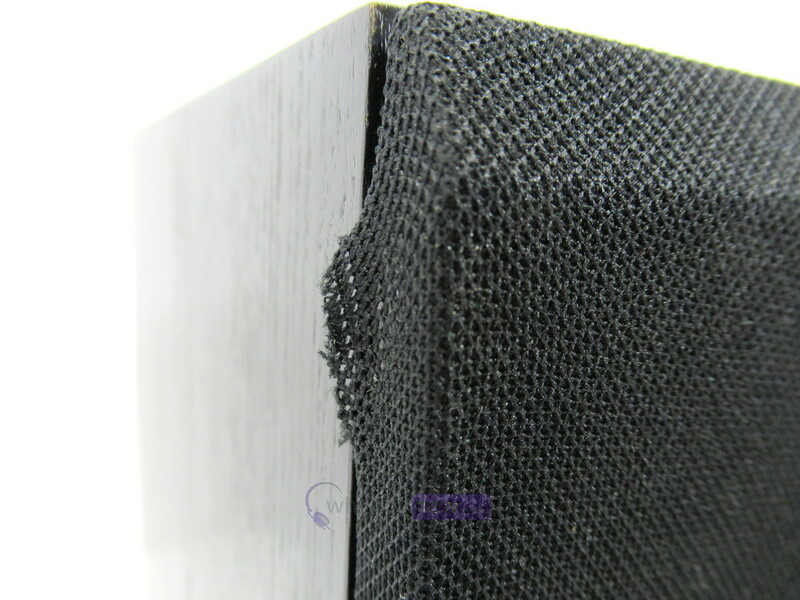 With 18mm MDF and visco-elastic damping throughout, the 781's enclosure exhibits the structural integrity necessary for producing controlled bass and precise imaging capability from a small system. 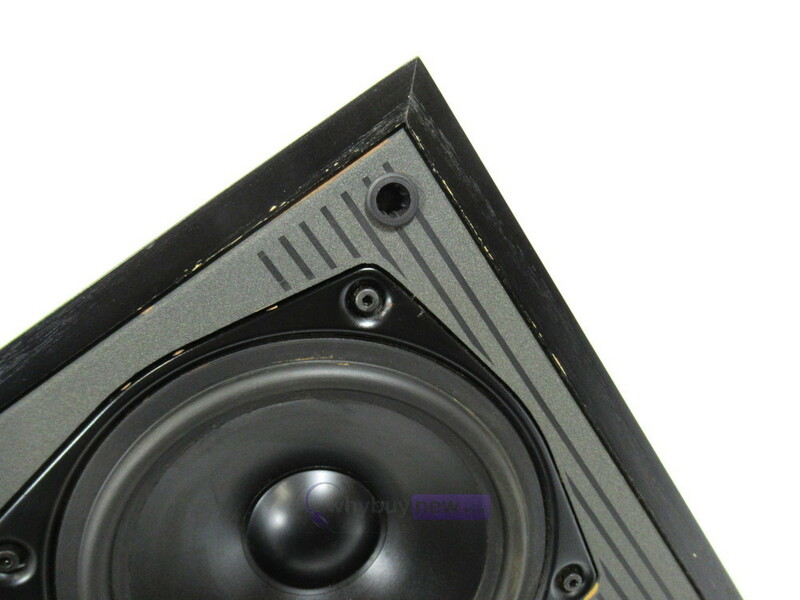 The driver complement consists of a 7 inch polypropylene cone bass driver and a 3/4 inch fabric dome high frequency unit which combine seamlessly to yield clear and extended bass, rapid transient recovery and broad dynamic range.